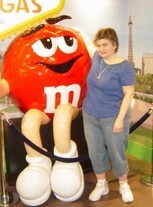 Terry Opalewski updated her profile. View. Terry Opalewski changed her profile picture. 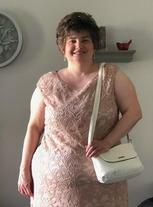 Terry Opalewski added a photo to her profile gallery. Terry Opalewski has a birthday today. 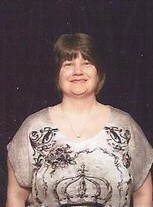 Terry Opalewski changed her "Now" picture. 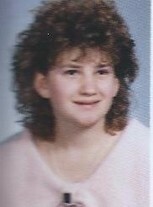 Terry Opalewski changed her "Then" picture.